The U.S. Commodity Futures Trading Commission (CFTC), through its LabCFTC initiative, has published an inquiry towards the end of December 2018 and sought public comments on fintech innovations, and now the results are in from a number of prominent industry figures. According to an official communication from CFTC, over 30 leading cryptocurrency and financial institutions have so far filed responses to the December 12, 2018, request on crypto-asset mechanics. The watchdog had placed a public appeal for information with the primary objective being seeking an understanding of the Ethereum Network. 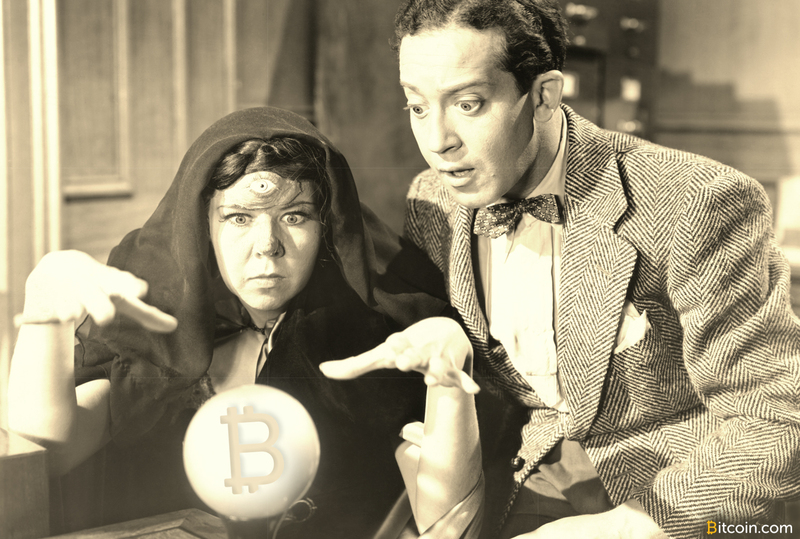 The information sought included the similarities and differences between different digital currencies including the “technology, mechanics, and markets for virtual currencies beyond Bitcoin.” As per the request, the public’s response would help the commission advance its mission of maintaining the reliability of the derivative markets besides keeping an eye with the aim of decreasing systemic risks by promoting legal certainty in the field. The deadline for submitting responses was set for February 15, 2018, but forms have continued to provide information at least until February 25, 2019, with over 35 institutions responding. Among the leading crypto firms to return were blockchain consortium R3, Coinbase, the Ethereum Foundation, Weiss Ratings, Circle crypto finance company, blockchain tech experts ConsenSys and ErisX to name a few. Apart from applauding CFTC for their initiative, R3 Director Charlie Cooper gave a bird’s eye view of where he believes cryptocurrencies are headed in 2019. He reiterated his belief that asset-backed cryptocurrencies like the ones pegged to real estate or gold as well as native tokens most likely held the future of the crypto industry. On his side, Circle Chief Legal Officer Gus P, Coldebella praised the Ethereum network, which supports several cryptocurrencies saying it could contribute to the global tokenization of value. According to Gus, just like the internet has made information transfer easier and accessible, tokenization will make assets more available online and internationally. Coinbase Chief Legal Officer Brian Brooks addressed the issue of regulations and risks surrounding the Ethereum network. However, he said Coinbase believes that the CFTC’s desire to oversee the Ethereum derivative market could be undermined by the fact that a considerable amount of the trade happens beyond the commission’s jurisdiction. The initiative by CFTC comes at a time when there are concerns that SEC, by applying archaic rules “to protect investors” is killing innovation since overprotection seems to be doing more harm than good. However, there is a consensus that while SEC’s approach to cryptocurrencies is legitimate, the U.S can still find a way of regulating the crypto market without killing innovation. Police officials in India have reportedly apprehended Hardik Zadafiya, a local resident who has been accused of being involved in a fraudulent cryptocurrency-related scheme. According to the Times of India, four other individuals allegedly involved in the crypto-related crime have not yet been arrested. As reported by local news sources, the accused reportedly lured unsuspecting investors into investing Rs 1.64 Crores (appr. $231,000) into a questionable crypto scheme. Although all of the details regarding the financial crime are not yet clear, investigating officers believe the accused may have embezzled a lot more funds from local residents. Local sources report “an offence of cheating” has been registered by Indian police officials against Ashok Khmabhati, Kalpesh Lakhani, Nikunj Savaliya, Rakesh Mavani, and Zadafiya. In addition to being booked for cheating or financial fraud, the accused have been charged with criminal breach of trust under several sections of the Indian Penal Code. The five men named in the crypto-related crime report have reportedly been booked under the Prize Chits and Money Circulation Schemes (Banning) Act and the Gujarat Protection of Interest of Depositors (in Financial Establishments) Act of 2003. 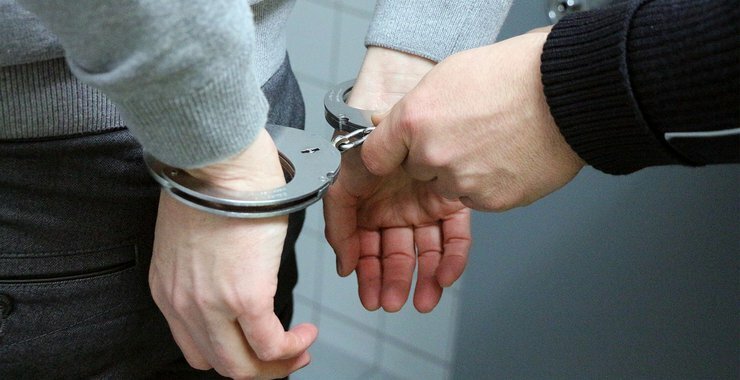 Police officials investigating the matter discovered that the accused allegedly launched a local crypto exchange called Bitstrades – after registering the company in the UK in January 2017. As mentioned in the incident report, the five named individuals opened business offices in the Indian cities of Mota Voraccha and Puna. At these office locations, the accused had reportedly been offering “high returns and commissions to investors”, local sources said. These allegedly fraudulent schemes were being offered through various local online crypto trading platforms and other websites related to digital assets. Majority of investors who lost money in the racket are yet to come forward. We hope that following the registration of the complaint, they will provide details of cheating about the accused to [local authorities]. Other details related to the investigation revealed that the accused had taken 190 investors on tours to Thailand and Singapore – presumably in an attempt to gain their trust. 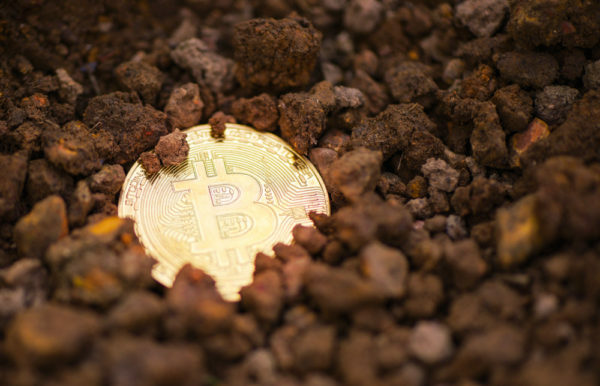 In early January, Indian authorities warned local residents not to invest in digital assets like bitcoin (BTC) due to the “heightened risk” associated with such speculative investments. The nation’s government said crypto investments weren’t backed by Indian regulators. An advisory issued by India’s Inspector General of a local police crime branch cautioned that cryptocurrency investments may result “in a sudden and prolonged crash” in which investors could potentially lose all their invested capital. The Swiss fintech market grew by 62 percent in 2018, according to a recent study by the Lucerne University of Applied Sciences published on Feb. 27. The Lucerne University of Applied Sciences undertook an in-depth review of Switzerland’s fintech market for the fourth time. 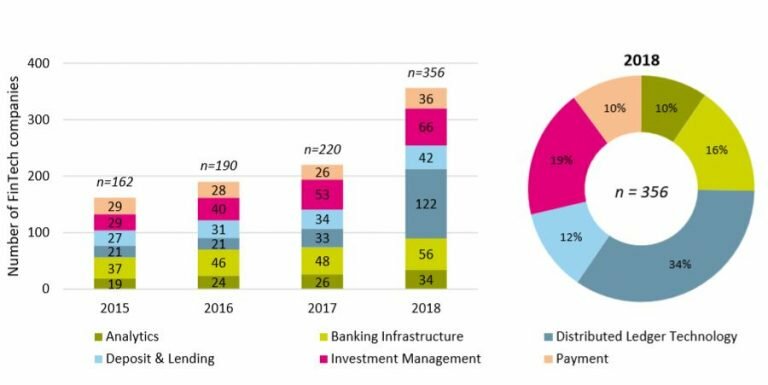 The report dubbed “IFZ FinTech Study 2019” reveals that on a global scale the cities of Zurich and Geneva remain in second and third place for the best cities for fintech, respectively. The fintech sector inside the country grew 62 percent over the previous year. According to a recent report by ICO rating service ICObench, Switzerland became the second top country in terms of the amount of money raised through ICOs in the fourth quarter of 2018, having reportedly raised $238 million. Global crypto exchange Bittrex led a $1.5 million seed round in South African trading platform VALR. Over the past decade the South African rand has nearly halved in value. Meanwhile, capital controls restrict citizens from transacting across borders with more than roughly $72,000 worth of foreign assets or currencies. This contributes to why bitcoin is often sold for a high premium on peer-to-peer exchanges like LocalBitcoins. For comparison, on Tuesday a single bitcoin on LocalBitcoins would have cost more than $4,100 in South Africa compared to the global rate of roughly $3,800. Yet Marius Reitz, South Africa manager at the longstanding African bitcoin exchange and wallet provider Luno, told CoinDesk that Luno’s user base grew to over 2 million user accounts by early 2019. “Most of the growth is driven by South Africa,” Reitz said. In fact, a Luno survey of 1,000 local residents found that roughly 167 people said they use bitcoin for payments. “Specifically in South Africa we see a situation were a lot of people move from elsewhere in Africa to look for jobs and they send money back home,” Reitz said. As for VALR, Jordaan said Ehsani’s history as the former head of the Rand Merchant Bank’s blockchain initiative and inaugural chair of the South African Financial Blockchain Consortium, which included dozens of traditional financial institutions, could help bridge the gap between African banks and the global crypto economy. Reitz and Jordaan agreed that cryptocurrency exchanges like VALR and Luno are helping establish standards for the regional market. Plus, the South African Reserve Bank published a paper about prioritizing crypto industry regulation in January. While the daily volumes on incumbents like Luno, established in 2013, still fall shy of $2.5 million according to CoinMarketCap, such companies have a broad impact through their educational conversations about bitcoin with regulators and banks across Africa. Ehsani added that VALR’s scope reaches beyond South African borders, as the platform’s know-your-customer identity checks accommodate traders from most countries. Similarly, Reitz said Luno is looking to expand to 20 new African countries this year as South Africa’s central bank starts “offering more clarity” and establishes trends followed by other jurisdictions. 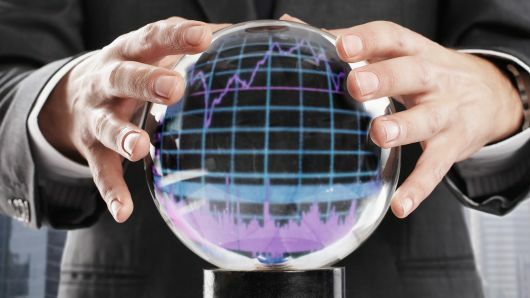 Much like global markets, many South African exchange users are speculative traders and investors. However, for Ehsani, remittances to and from members of the African diaspora provide a salient use case because local remittance services are very expensive. There has been a massive uptick in the reported cases of possible money laundering on Japanese cryptoasset exchanges, according to reporting by the South China Morning Post (SCMP). Roughly 7,000 cases have been reported to Japanese police since December, 2018, ten times more than during the period between April and December of 2017. In December 2017, it became mandatory for Japanese exchanges to report suspicious activity. These findings are consonant with what seems to be a general crackdown in Japan. CryptoGlobe reported late last year that the country’s tax agency announced new requirements for Japanese exchanges. 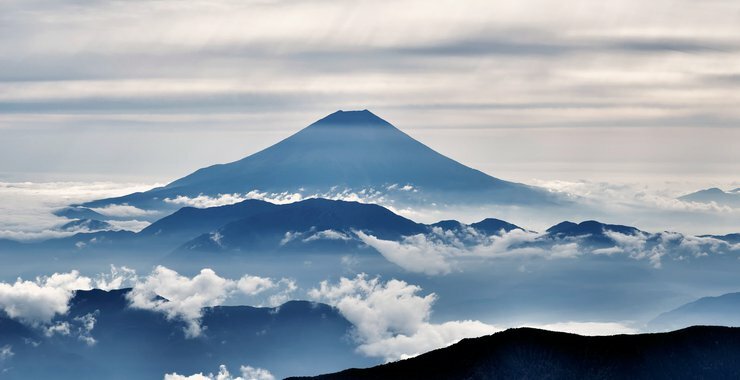 To wit, exchanges became required in December to produce customers’ identification details, and the agency pledged to pursue traders who had failed to report gains of 10 million JPY (about $90,000) and up. The SCMP also reported that identification photos used on exchanges had been used multiple times for different profiles. Japanese police say they will begin to train specialists to analyze blockchain transactions, in an effort to find illegal activity. Increased scrutiny on crypto is a broad and ever-growing theme in the industry. CryptoGlobe recently reported that peer-to-peer exchange LocalBitcoins will begin complying with a new EU-wide regime of financial laws, that for the first time treat of digital assets. Once a pillar of anonymous Bitcoin trading, Finland-based LocalBitcoins began to ask for identification data last year, leading to increased interest in more private exchanges like Bisq and HodlHodl. CryptoGlobe has reported in past months on the implementation of that EU-wide financial regime, the Fifth Anti-Money Laundering Directive (5MLD), which has begun to take effect on the continent.